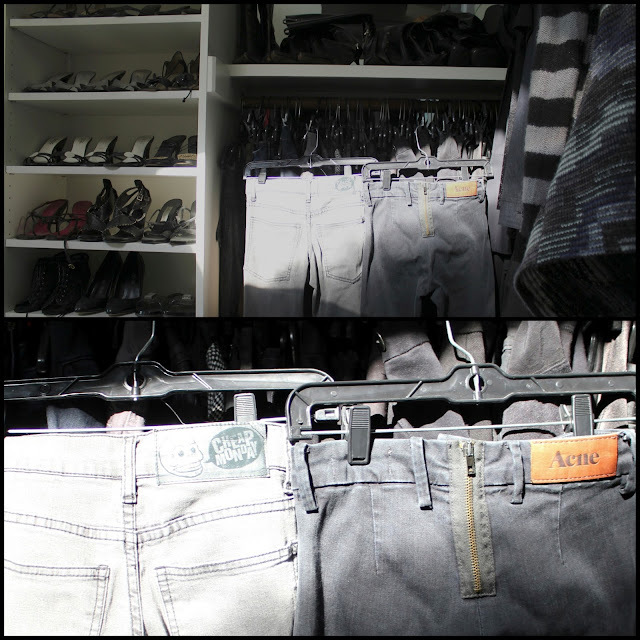 These two pairs have been my two favorite gray skinny jeans. I rotate between the two. It's hard for me to find a pair that fit right and look good on my body type. I purchased them at Aritzia.